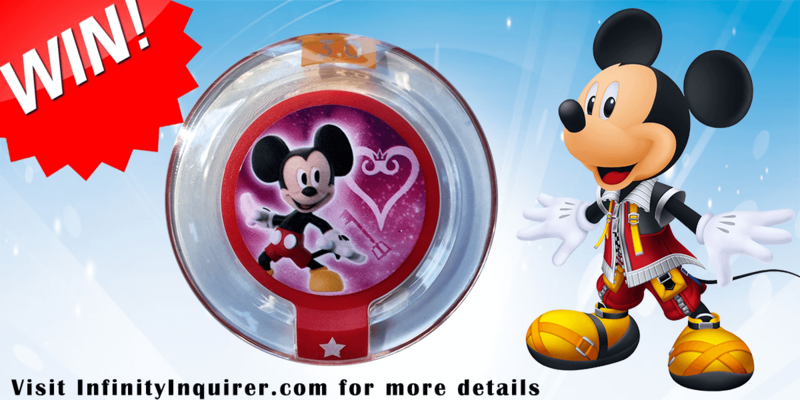 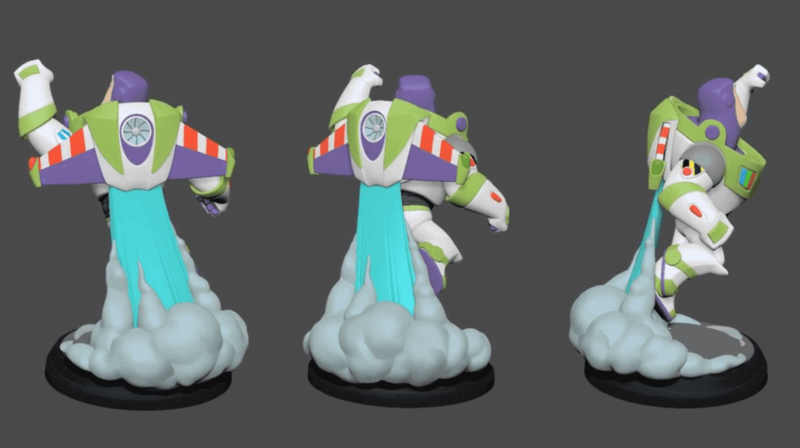 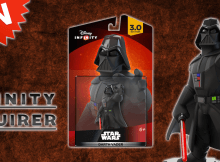 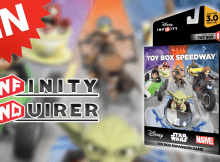 GIVEAWAY: Win A Darth Vader Figure for Disney Infinity 3.0! 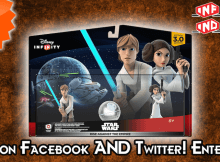 CONTEST: Win ‘Rise Against The Empire’ Play Set! 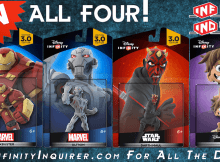 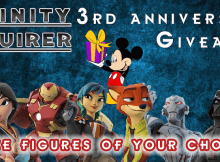 GIVEAWAY: Celebrate Infinity Inquirer’s 3rd Anniversary Year With a Triple Figure Giveaway! 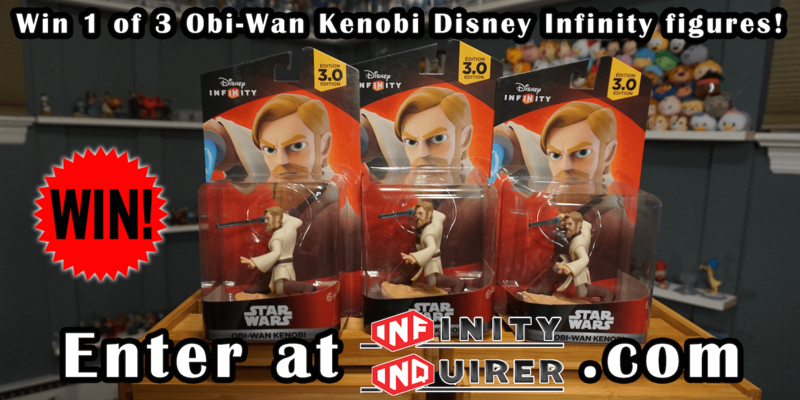 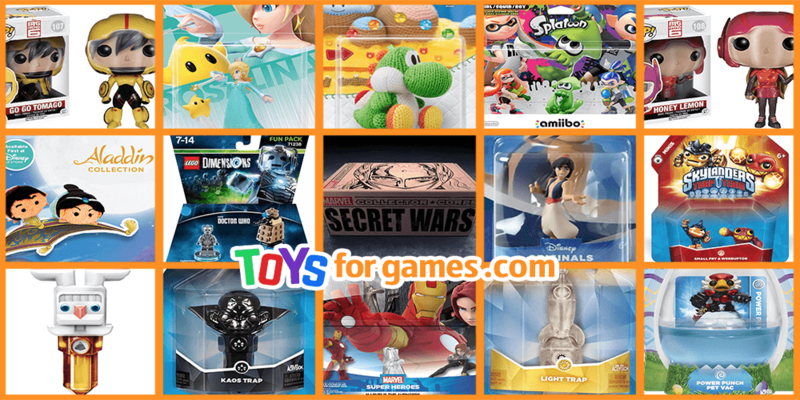 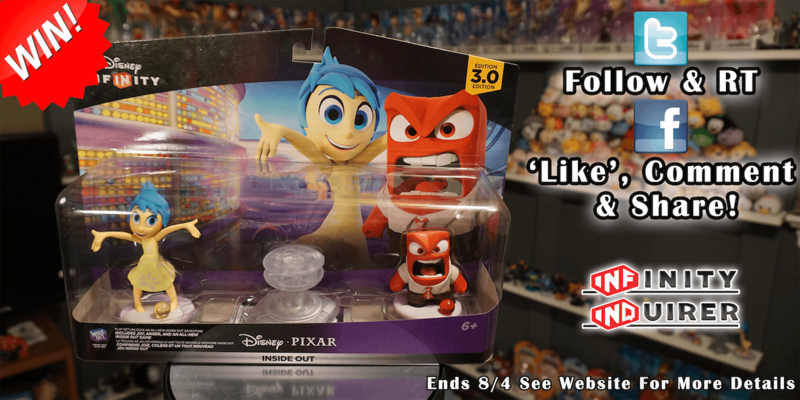 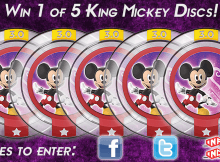 Giveaway: Win 1 of 3 Obi-Wan Kenobi Disney Infinity Figures!